IVF Support: Make This Your Last, Best Cycle! 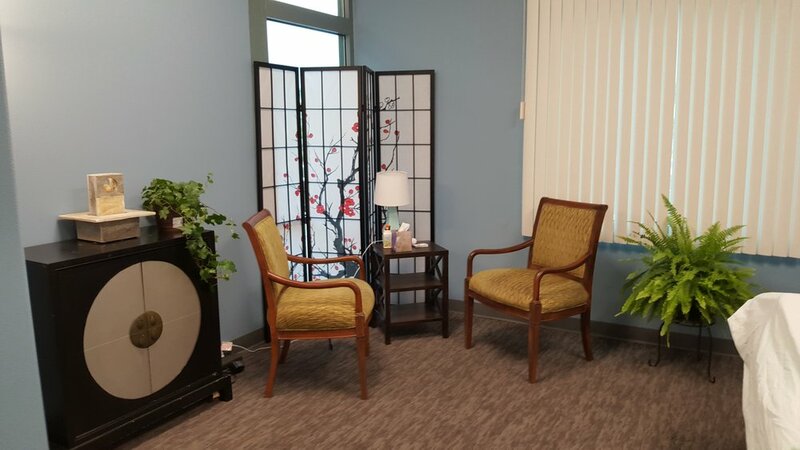 For patients who are going through IVF, acupuncture can support you through the process. With an experienced fertility acupuncturist, you can improve the rate of success by 25-50%. Increased numbers of follicles, egg health, and lining thickness can all be improved. A recent study concluded that a course of fertility acupuncture (8-10 treatments) before and during an IVF cycle can increase the chances for a live birth by up to 50%. Acupuncture during IVF can help improve the quality of your eggs through increased blood flow to ovaries, reduce the intensity of side effects from the hormone regimen, reduce the intensity of emotional swings, and improve IVF success rates. When you do IVF, every egg that is retrieved is the equivalent of one month’s work in egg nourishment. So if you retrieve 12 eggs, that is a year’s worth of nourishment in a month! That is a huge energetic and nutritional drain on your body and energy. When you do acupuncture during IVF, you make sure that you increase the amount of nourishment each egg is getting, which helps improve the quality of retrieved eggs. Better quality eggs mean a higher rate of fertilization and a higher success rate. It’s optimal if you can come in 2-3 months before the procedure to get maximum impact on the health of your eggs. But ANY acupuncture during an IVF cycle will help. IVF is stressful, and reducing stress always helps with IVF outcomes. So even if you are already doing a cycle, acupuncture can help. I have received intensive post-graduate training in fertility acupuncture, and I am a candidate for board certification in Reproductive Oriental Medicine. Call me for support in making this IVF cycle as successful as possible, and let’s make this your last, best cycle!